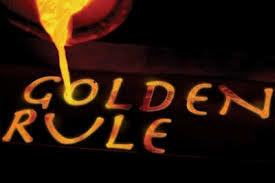 Is the Golden Rule a One size fits all kind of ethical code? It’s not that the golden or even platinum rules are absolutes, are there times that you should treat others as you would like to be treated? 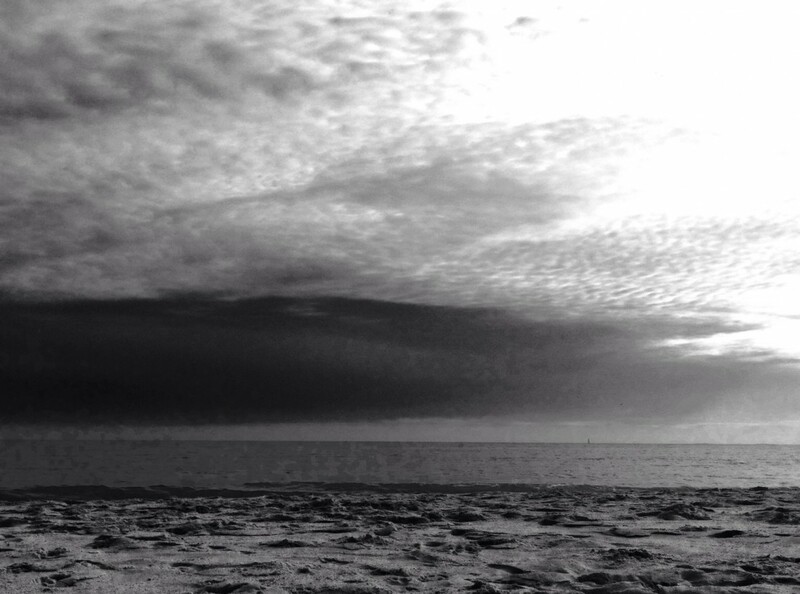 Reasoning tells me that there is a time when that rule applies, and times when it doesn’t apply. So what do these two rules look like in everyday life? Golden Rule: I like to drink my coffee black, I like to also have it scalding hot. I’m about to help my friend by getting them some coffee. Should I give them their coffee black, scalding hot? Probably not, unless that’s how they also like their coffee. Platinum Rule: I like to drink my coffee black, but you prefer yours with 2 creamers, and 2 ice cubes. When I help you I should probably get you your coffee the way you like it. Doing it my way doesn’t really help you. I bring up these two rules for a simple reason, during our daily interactions with others, how are we expressing love, affection and friendship? Are we doing things that will brighten our day if someone did that for us, or are we doing it the way our friend likes it? It sounds as though in this instance, we should probably do it the way our friend likes it. I thought of this when I was thinking of a concept called “Love Language” It’s quite simple, each of us likes to see feelings of love and affection a certain way. We express it this way, and when people do things that way it makes us feel loved. So what about others that you show love and affection towards, are you giving them your love (black and scalding hot, when they prefer it with 2 creamers and 2 ice cubes). Do you constantly feel that you show your friend love or affection, but they always seem ungrateful? Well ask your self, am I showing my friend love in the way that they like, or am I doing it for my benefit? This concept doesn’t apply to just platonic relationships, but all relationships in general. Treating others the way they would like to be treated, makes them feel good, but it is also a more genuine way to treat others. Although treating others the way you would like to be treated is a good place to start, in some contexts it could have the wrong effect. So remember as we interact with others, don’t just treat them the way we would like to be treated so you can check a box. Take the time to find out what they actually like, and then treat them that way. People will not only feel love and joy around you, but you’ll also encourage them to feel empowered to reciprocate that love. Imagine how much more wonderful the world would be if people were a little bit more considerate!